Call your local Cadillac dealership to make an appointment for your test drive. Find the dealership closest to you on the Cadillac website. Or call 844-469-2234. You’ll may have a long wait on hold, but perhaps it will get better in a few days! You’re allowed 1 test drive per person and you must be at least 21 years old with a valid US driver’s license. Note: General Motors employees aren’t eligible. There is no official end date for this promotion, but it does say “while supplies last.” So don’t procrastinate if you want to earn the bonus points! The miles should show up in your account within 4 to 6 weeks. 7,500 American Airlines miles is half of the price of a 1-way award ticket from the US to Central America and parts of South America. 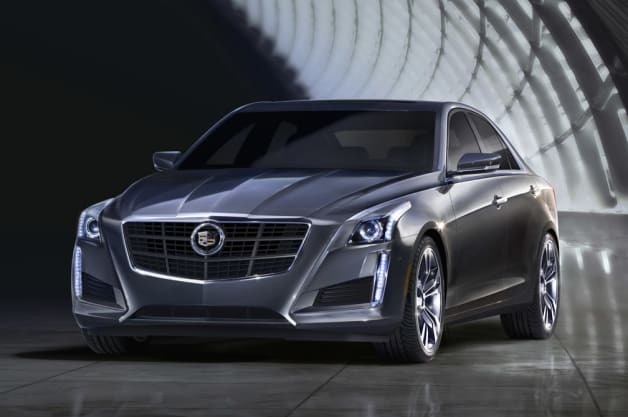 You can earn 7,500 American Airlines miles when you take a free test drive at your local Cadillac dealership. Call 844-469-2234 in advance to make an appointment. 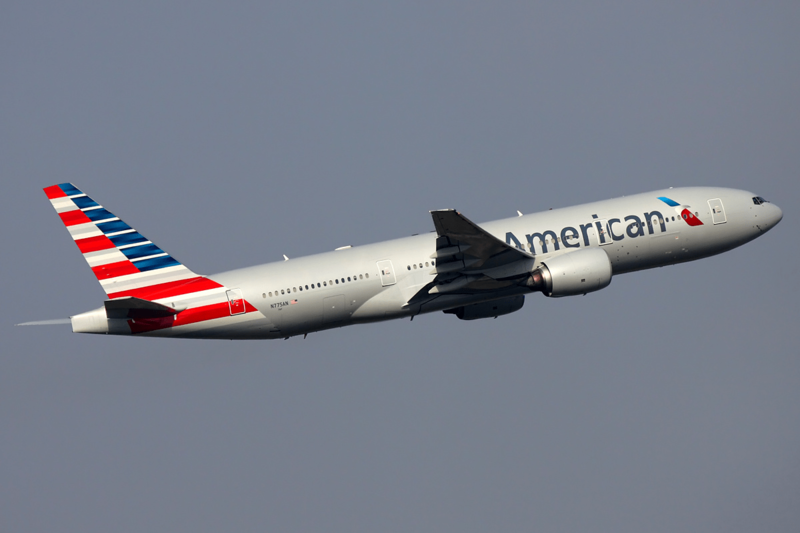 This is an easy way to earn extra American Airlines miles! However, some car sales associates could give you the hard sell. So for some folks this could turn out to be more trouble than it’s worth. If you take the test drive let me know about your experience!